Do you have a schedule that’s so busy you practically need to schedule your free time? Then in that case, you’ll appreciate the convenience offered by Dr. Nichols and Dr. Collins at Premier Walk-in Dental. As our name suggests, all you have to do is walk in to receive the dental care you need. We don’t just accept urgent care immediately, we also accept patients who need treatment that would normally require a scheduled appointment at another dentist in Rockledge, FL. In addition to emergency care for situations such as a fractured tooth or a knocked out tooth, we also offer a range of services on a walk-in basis. From fillings and crowns to root canal therapy and denture repair, you can count on the staff at Premier Walk-in Dental to be ready when you are. 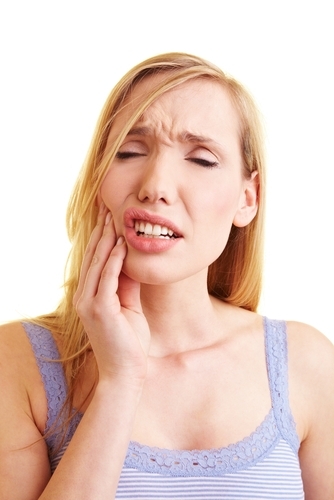 Let’s consider what might happen if you have a severe toothache and you can’t quickly get an appointment with another dentist in the Brevard County area. You may very well end up in the hospital emergency room seeking pain relief. As a patient at Premier Walk-in Dental, however, you can receive immediate care and treatment, which may call for a root canal to remove infection from the innermost part of your tooth in order to alleviate your pain. Of course, if you or a loved one is suddenly faced with a dental emergency, then we offer same day emergency dental care. Not sure if you’re having an emergency? Please don’t “wait and see” if the pain worsens. We’d much rather you come to our Rockledge dental office and find out that what you thought was an emergency is not. In case of a knocked out tooth, immediate treatment is vitally important if Dr. Nichols or Dr. Collins is going to be able to preserve the tooth. A short 30 minutes can spell the difference between losing and saving a tooth. Most dentists require you to schedule general and restorative dental care. Not so with Premier Walk-in Dental in Rockledge, FL. We’re happy to see you any day for most routine procedures and certainly for emergency care. Our dental practice serves patients from Cocoa, Viera, Satellite Beach, Suntree and Merritt Island.